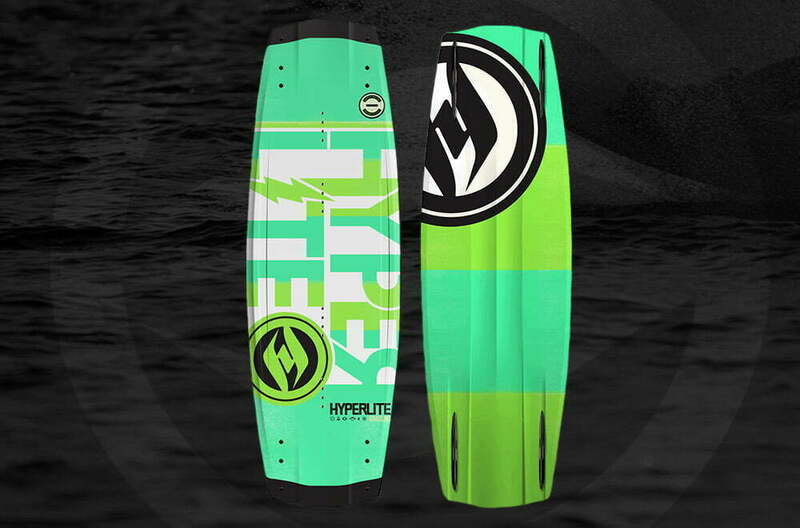 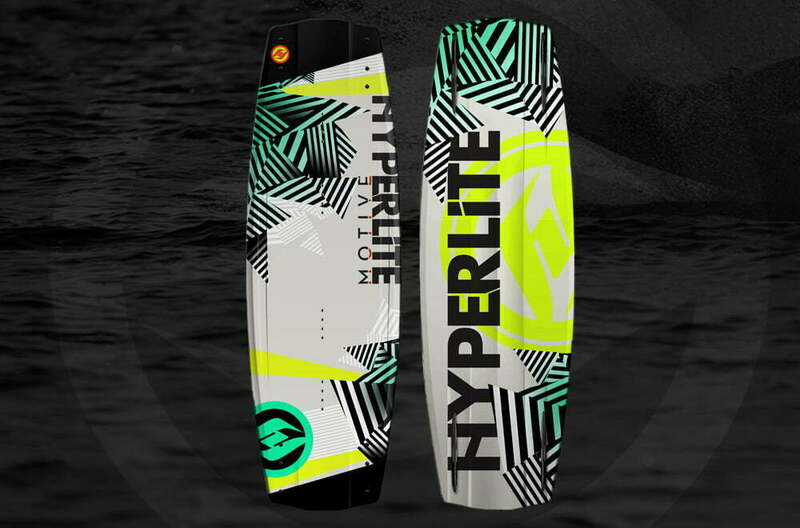 Hyperlite needed board graphics for two of their existing lines. 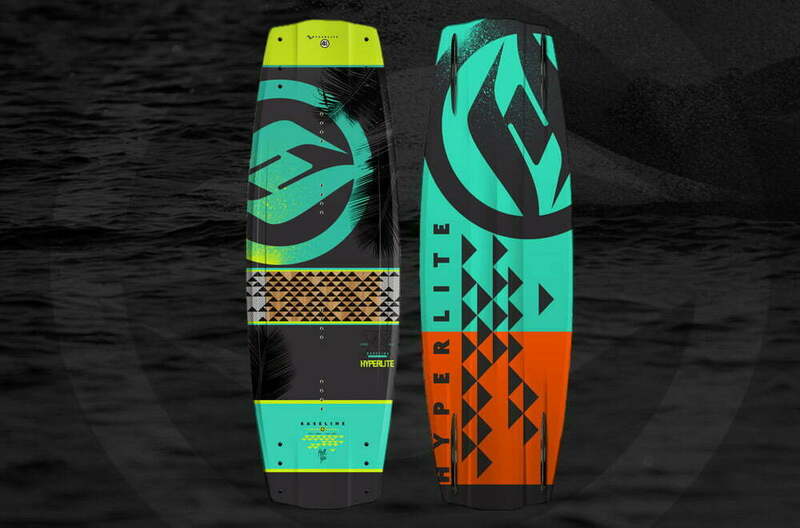 This was our first experience creating for the wake industry, and it turned out to be a lot of fun. 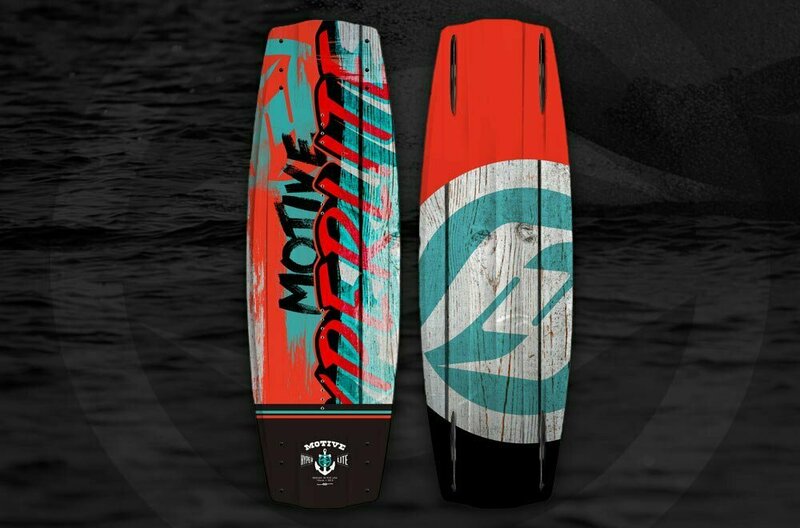 It’s always a great feeling to see a hardgoods piece that’s out in the world with our graphics on it! 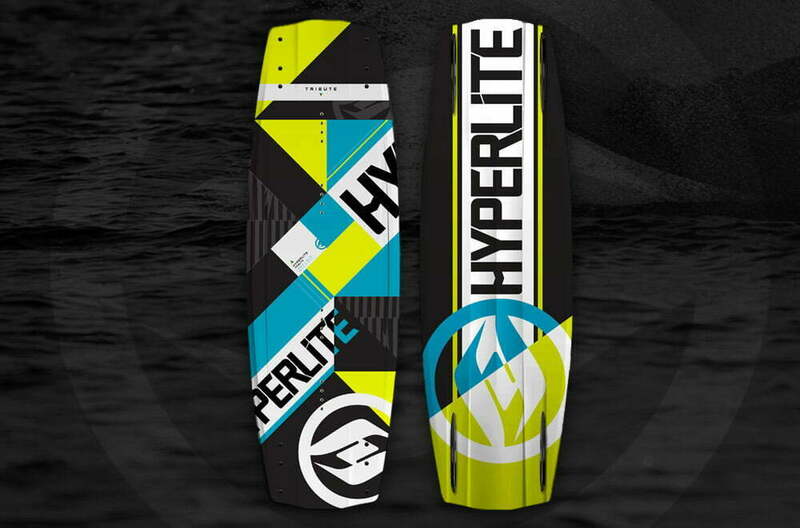 It’s like the best little high-five in your head.